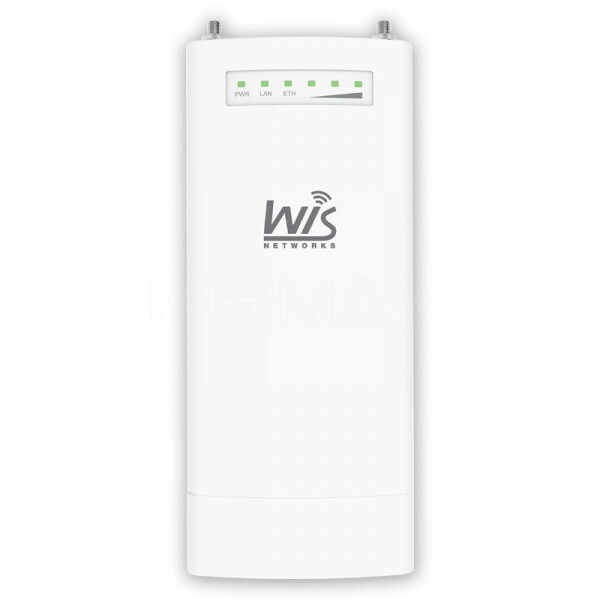 WIS-S800AC is a robust outdoor 5GHz wireless base station featuring 802.11ac technology for high end wireless coverage or backhaul connection. 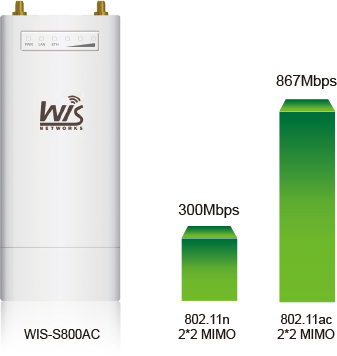 Featuring 11ac technology, WIS-S800AC is ideal for WISP optimizing their network with both backhaul and coverage ability by using together with Wisnetworks antennas. 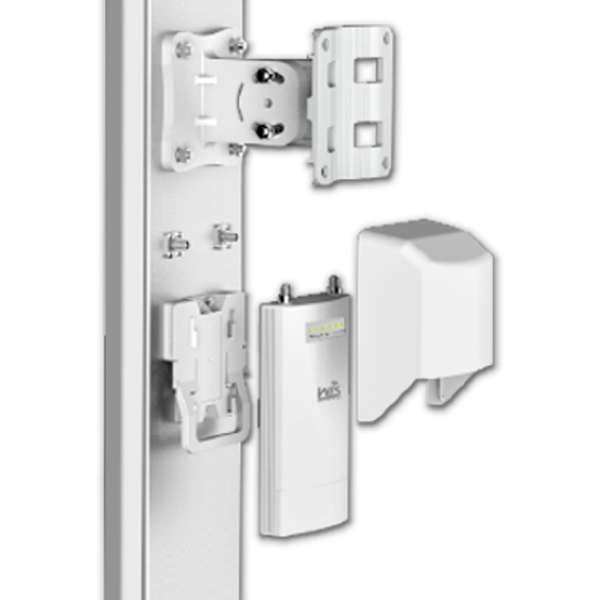 The integrated 2*2 MIMO technology for 867Mbps 5GHz makes it 3x speed than legacy 802.11n standard. 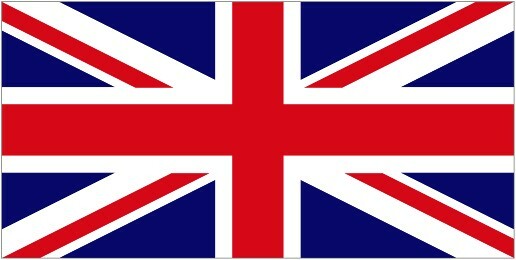 The tx power is boosted up to 27dBm for incredible long distance. 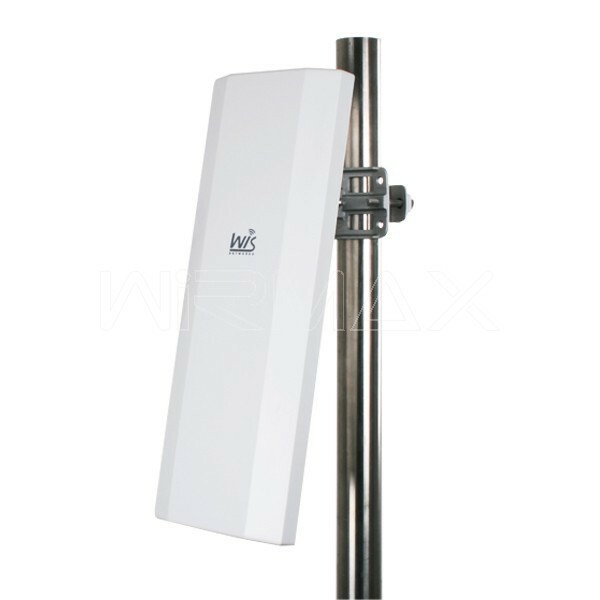 By working with 2x2 MIMO sector antenna, WIS-S800AC is easy to provide long range outdoor PtMP connections. 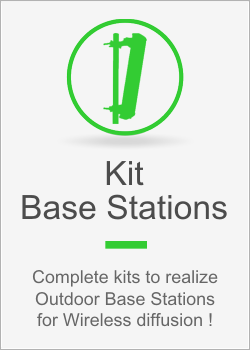 While working with dishes / grids, the radio will help build long distance link up to 50km and still keep high throughput. 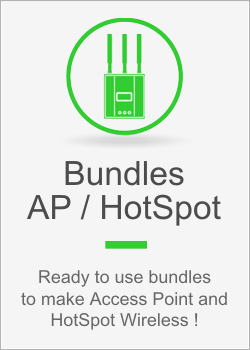 Thanks to the high speed 720MHz Atheros CPU and 128MB DDR, WIS-S800AC is capable for handling up 150 concurrent wireless clients including CPE/ cellphone / pad / laptop. 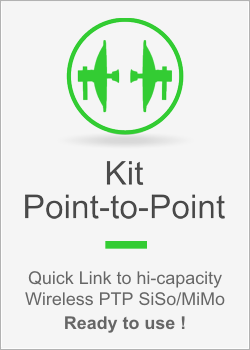 This makes the WIS-S800AC extremely applicable for PtMP or PtP applications. 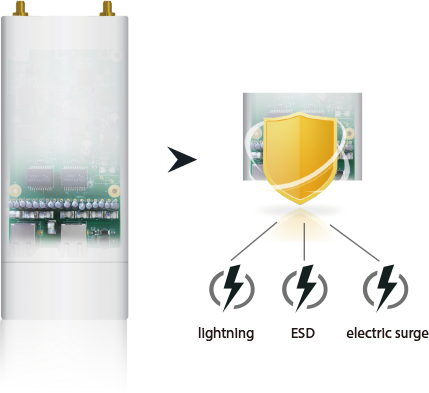 In order to reduce the WISP maintenance cost, we integrate 8kV Ethernet lighting protection module into the WIS-S800AC. 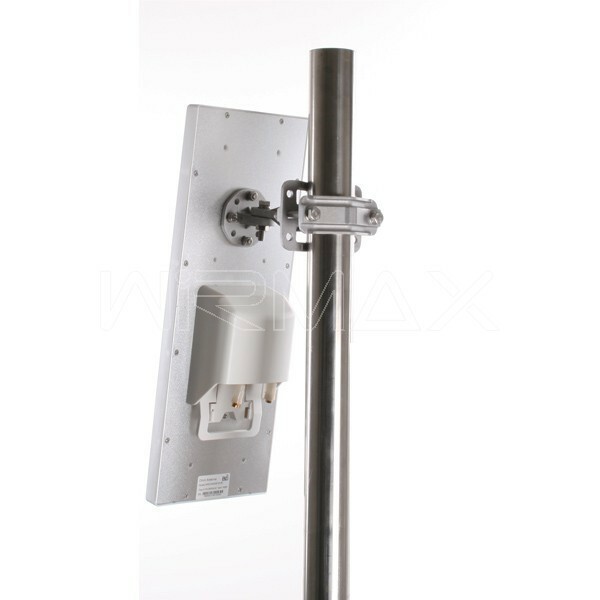 This feature along with high durable temperature range and IP65 housing make it far more robust working in outdoor environment. 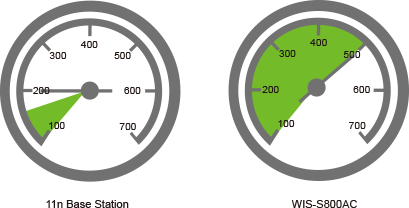 The new fresh WisOS web interface makes the software much easier to operate and more detail info to monitor. 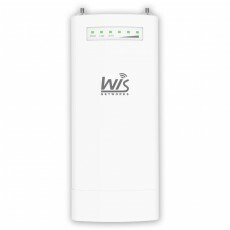 WiD TDMA, spectrum analyzer and more WisOS feature helps the WISP build a better wireless network. 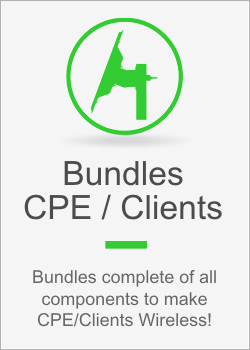 The WiController NMS central management helps greatly reduce the cost of the device monitoring and maintaince. 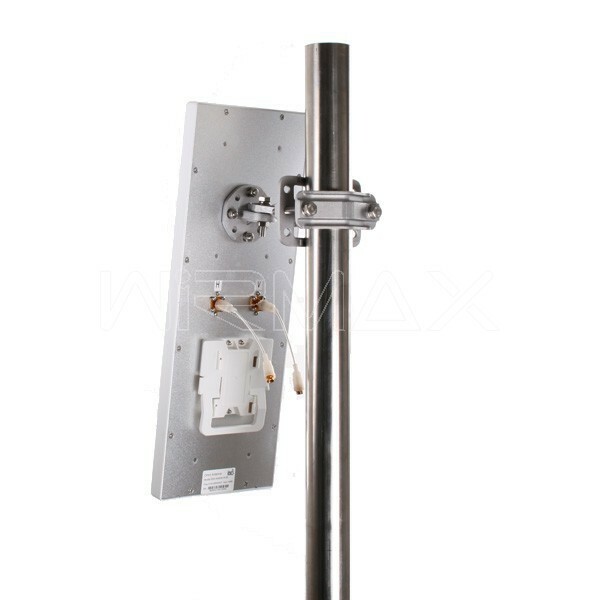 The WIS-ANS518-90 is part of a family of Wisnetworks smart outdoor antenna operating in the 5 GHz bands. 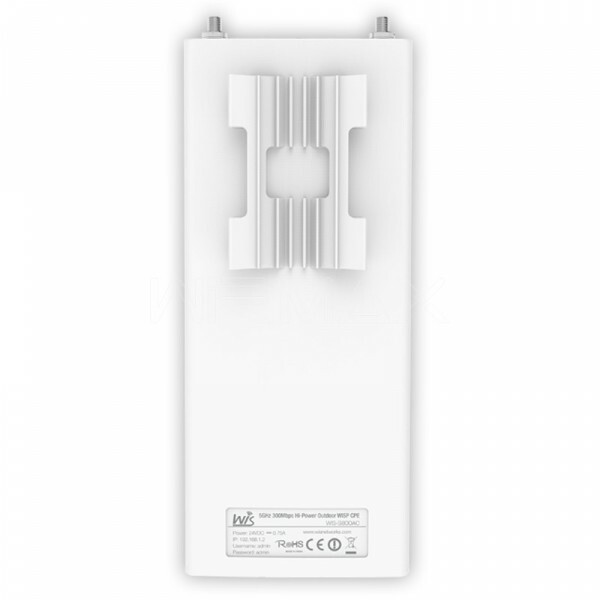 It is fully compatible with WiD TDMA protocol and IEEE 802.11a/n and could work seamlessly with Wisnetworks base station such as WIS-S5300 and WIS-L5800N. 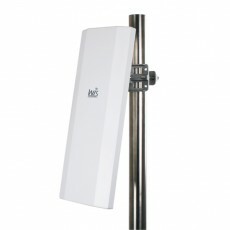 It is also fully compatible with current 2*2 MIMO devices from other brands. 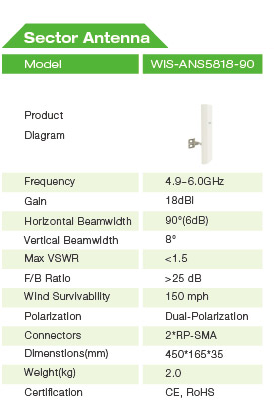 Wisnetworks smart sector antenna series is including both 2.4GHz and 5GHz sector antenna with different antenna gain and sector degree. 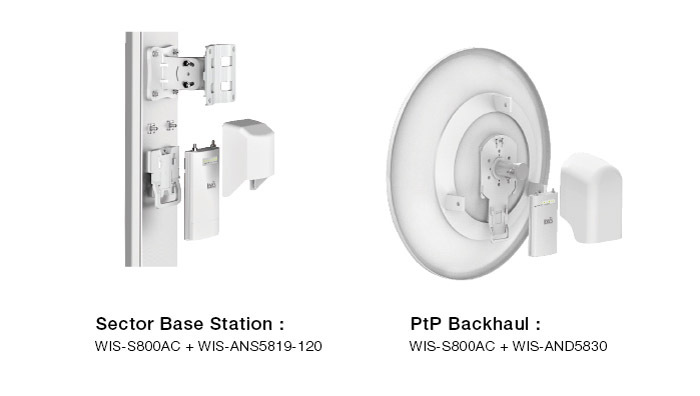 It is highly compact to work with WIS-S2300 and WIS-S5300 wireless base station, and 3-4 of those combination can make a base station site and provide incredibly long range wireless coverage and PtMP connections by any direction.